UPDATED 4/18: The new upgrade fee levels are live. I promise you that title is correct. Verizon will drop the activation/upgrade fee for devices to $20 starting Thursday, April 18, if you buy them online or within the My Verizon app. That’s according to reddit and CNET, who say that if you decide to buy phones in a store, you’ll pay more because you are getting the “full-service experience.” In fact, in-store device purchases are getting an activation fee increase to $40. Previously, it was a $30 fee whether you bought a phone in-store or online. I’m all for decreases in fees, especially since so many of us do buy our phones online instead of in a physical store. With that said, that’s tough right there for Verizon sales associates who might now see a reduction in traffic because people will want to save $20 when buying their new $800 phone. 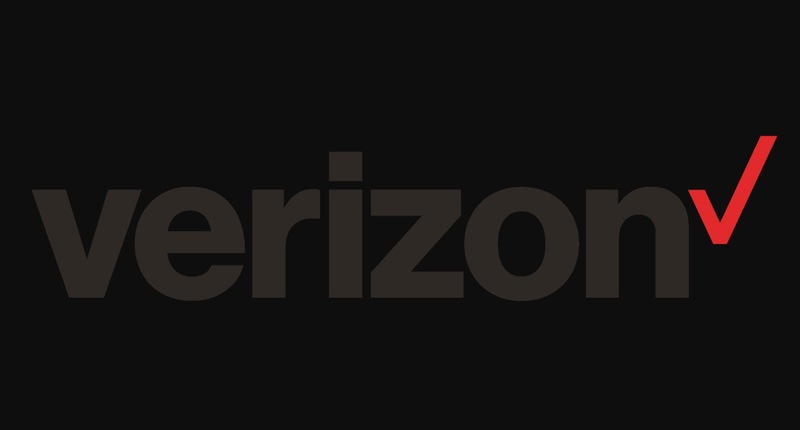 Seriously, wouldn’t you avoid going into a Verizon store if it could save you $20?